Summer tourist season in Himachal starts from April Month to June. The season remains packed by the tourists of India and abroad. The lovely and pleasant weather of the summer joys the visitors. The visitors once comes here wants coming again and again here.This is the place or region with lush green valley. Long deodar forests roaring evergreen rivulets and grassy grounds are the speciality of the destination Manali. The season is almost pleasant especially in Manali region so this is the best time to visit Manali to avoid hot weather of rest of India. Manali is the hub and center destination of many small valleys of Beas valley. Parvaty valley ,Solang valley, Tirthan valley, Sainj valley, Malana valley like many other small river valleys are worth to visit. In summer the greenery is spread everywhere, the wildflowers the crystal clear rivulets water and numerous small waterfalls attracts the heart and soul. Himachal Pradesh, also known as Devbhumi, is one of the most beautiful state in India, is existing in the lap of Himalayas and is home of incredible hills and beautiful rich destination. Manali hill station is a nestled in the home of Himalayas. It’s located Kullu district of Himachal Pradesh. Manali is named after Sage Manu, who is considered the last survivor on earth and the father of new world. The word Manali is regarded as the changed name of “Manu-Alaya” which literally means “the abode of Manu”. 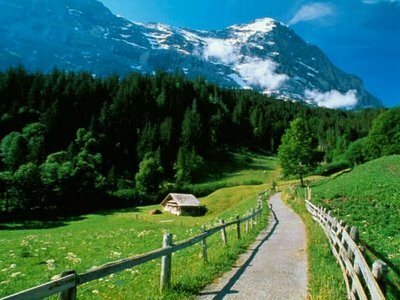 Tourist want to visit Manali for summer because its temperate, climate and atmosphere , At the time of summer in India maximum state suffer from the hot temperature that time people want to travel some hill station and Manali one of the top most hill station of India where traveler love to visit . People visit Manali in summer, one prime reason is that at the time summer children and student have holiday of their school and colleges, so they want to spend their holiday in hill station . Families love to visit together with their children in summer holiday such kind of places. Some tourist visit for their honeymoon, some for attend some adventures camp at Manali, because Himachal tourism provide adventures camp in Manali like white water rafting, trekking, mountain biking, paragliding ,skiing, rock climbing etc. Manali is also home to some of the most illustrious locations that are visited by travelers from the national as well as the international borders. Hadimba Devi Temple is a famous Manali attraction. Visited by travelers in large numbers, the temple honors Devi Hadimba, wife of Bhima. The all destinations are best of there location wise oneself. All are picnic hot-spots and visited by home and foreign visitors again and again. The hospitality of the region is illustrious and impressive. 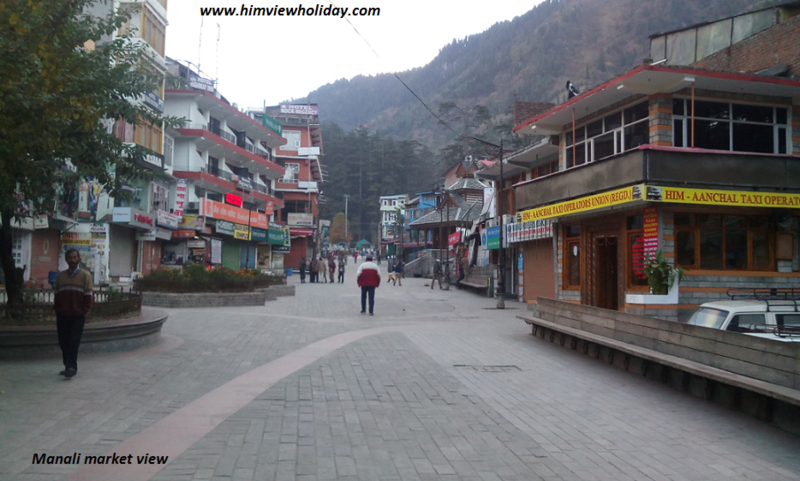 Himview Holidays has different packages for Manali for all destinations with least budget. Best Convince for our tourist. We provide taxi in genuine Fare. Suggest and provide best hotels, resort as per demand of tourist. We are best tour & travel organization at Shimla, H.P. We provide best travel packages in best fare. We provide you to effective and best services. We are registered at Himachal Tour and tourism.